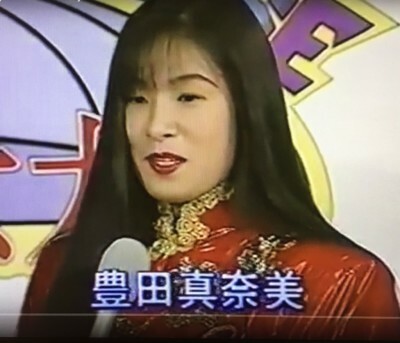 With a unique combination of athletic talent and physical beauty, Manami Toyota took Japanese women's wrestling by storm in the 1990s. 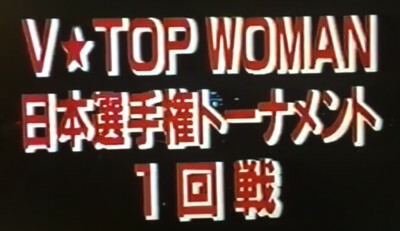 ​ Toyota added a dynamic high-flying style to strong fundamental skills, and soon she was doing things few women had tried. Diving from the top rope had once been the province of a few brave men, but Toyota showed she could match them move for move -- and look stunning doing it! 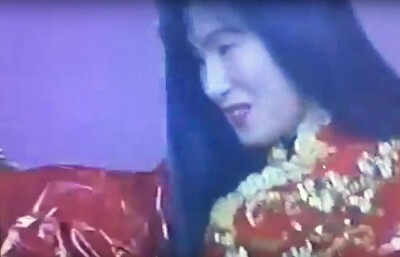 For Manami was a true beauty, with china-doll looks and long silken hair, who entered the ring dressed as a geisha -- before giving way to her black-strapped ring outfit. Her fitting nickname: the Flying Angel. 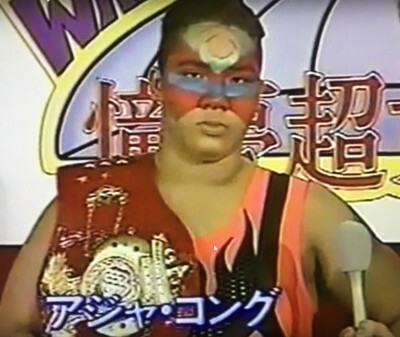 ​ Who could serve as a better rival than Aja Kong? Her stagename aptly described this massive woman, with her remarkable strength. 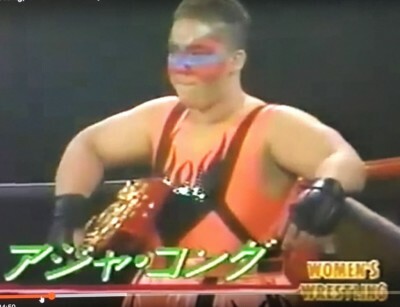 Stoic, methodical and cruel, Aja Kong ruled the ring the way King Kong rules Skull Island. ​ What chance could petite, demur Manami have against this monster? ​ That's the draw, isn't it? To see if the beauty can defeat the beast? ...before meeting in the squared circle, championship on the line. 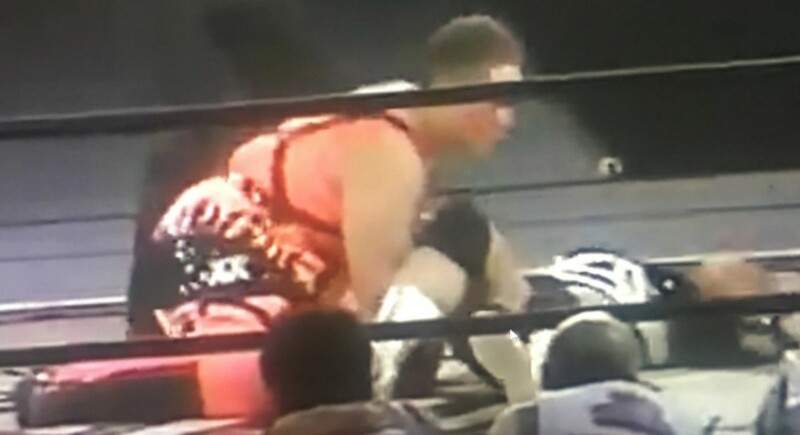 This one, from 20 November 1994 at the Tokyo Dome, is one of the best (it gets a 5-Star rating Dave Meltzer). 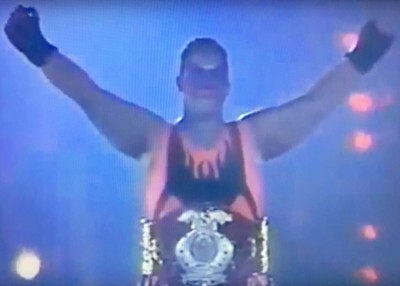 Kong was champ and Toyota the top challenger. They are introduced to great pomp and circumstance -- challenger first -- before finally meeting in the ring. 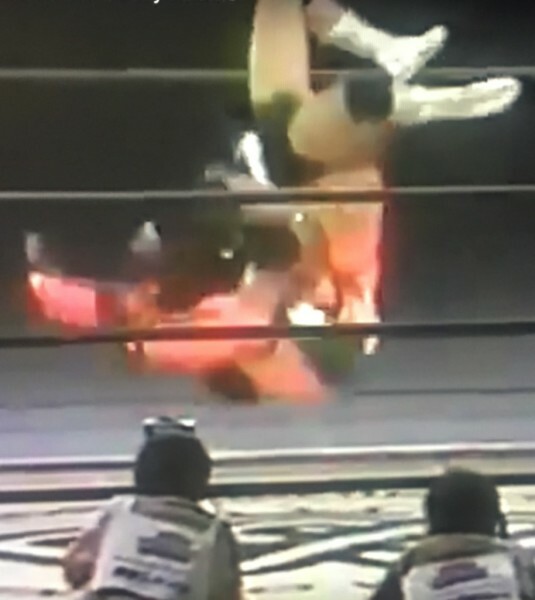 and flying kicks, while Kong goes in for body slams and submission holds. 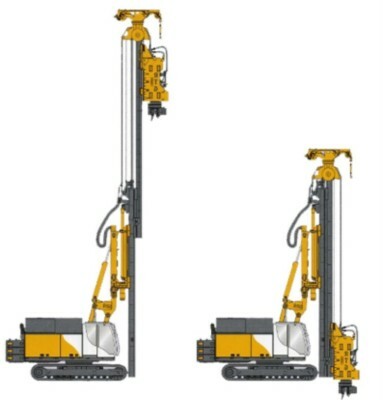 It's a great match, and we'll start our presentation with something short and sweet -- a pile driver! It's a crowd favorite, and illegal in many states, as the announcers always used to say. 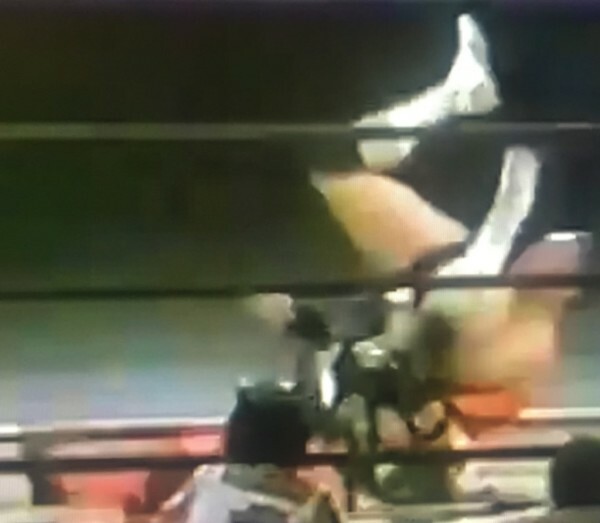 The pile driver is one of the most spectacular, effective and dangerous moves in wrestling. 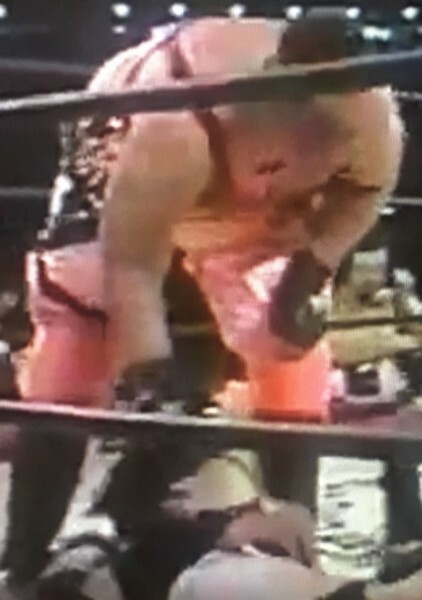 A "finisher," it's meant to end a match. It's ended more than a few careers, too. It works just like an industrial pile driver, in which a weighed piston is dropped onto a pole to sink it into the ground. 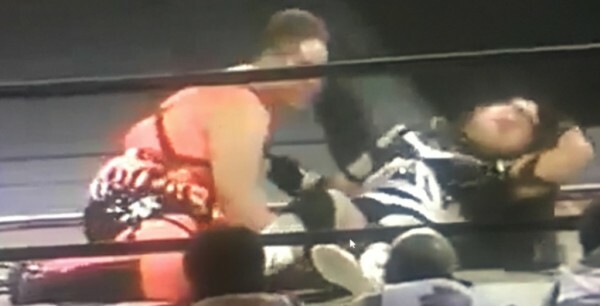 Only, in wrestling, the "piston" is the victim's head. And its target is the unforgivoing mat. Ouch! ...and here it is after the piston has plummeted to Earth. 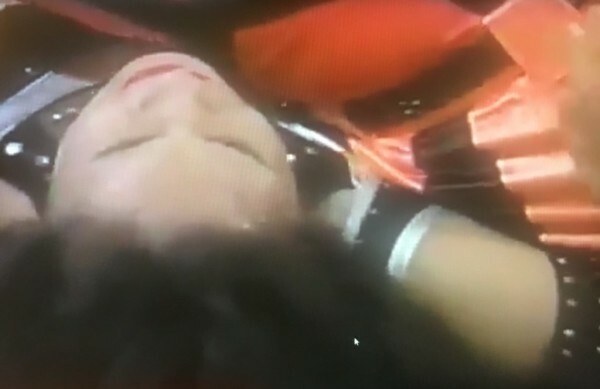 Finding Manami Toyota on her back after a merciless beating, Aja Kong grabs a handful of hair and drags her up. 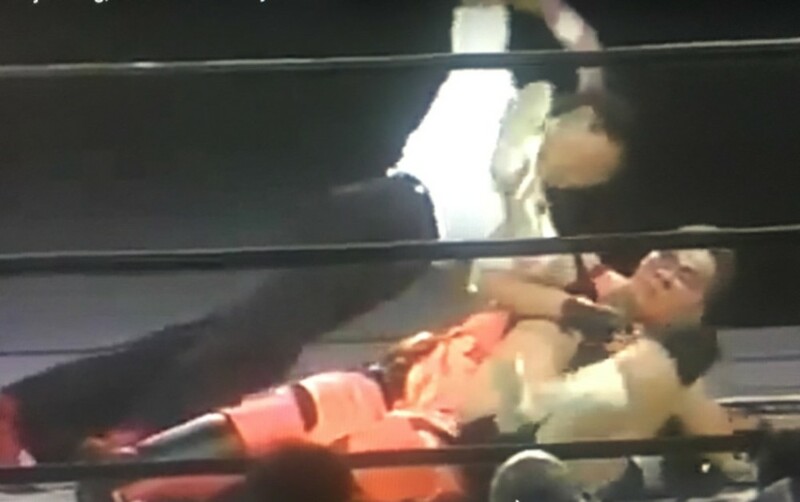 Manami can only scream in terror as Aja holds her suspended above the mat, delaying the inevitable. Powerful Aja, bearing their combined weight, soars into the Tokyo night! ...until she hits the mat! She's out. Hook a leg and go for the pin! The ref -- in very emphatic fashion -- is going for the count out! Much More High-Flying, Back-Breaking Action to Come! Check back for more from this epic battle between Manami and Aja!